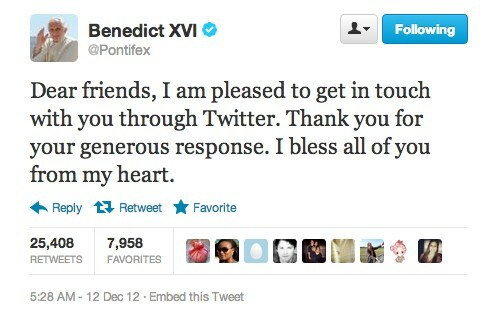 The Pope finally sent his first Tweet today. At the time of this posting, he has now sent three! I wonder if he will go to Monte Carlo, which is near the Vatican, and Tweet a photo of the giant reflection monument with the new Twitter filters. 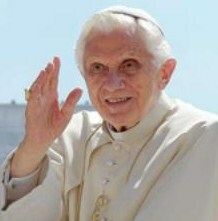 Do you appreciate that a religious leader is using the social network to communicate? Let us know in the comments.